Social change groups make extraordinary things happen. They protect our environment, defend our civil rights, work to increase educational and job opportunities and help build stronger, healthier communities. Each one of us, directly or indirectly, benefits from the hard work and dedication of social change organizations and the social movements they help to create and sustain. 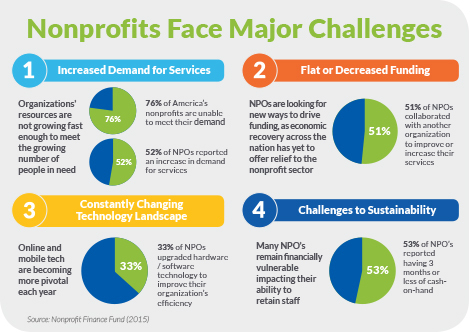 What is the major challenge facing your organization? "Elsa and her team at SSC have been vital to the hiring process for our new Executive Director. They not only drove the process with our hiring committee; they were also available for our questions and concerns at every step of the way (and I had a lot!). We have so appreciated Elsa's and her team's experience, insights, and thoughtfulness, particularly during the final candidate evaluation, preparation for onboarding, and coaching our new ED. We feel that she – and we – are set up for great success!"